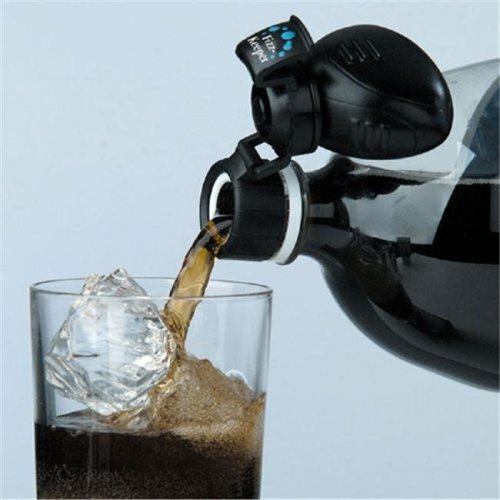 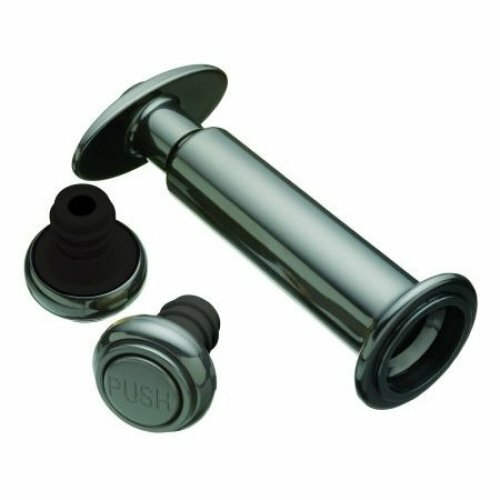 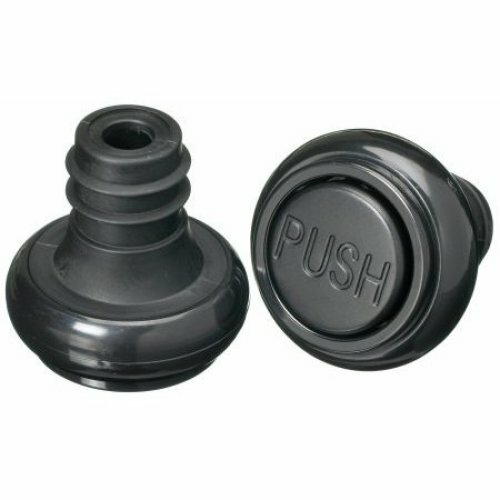 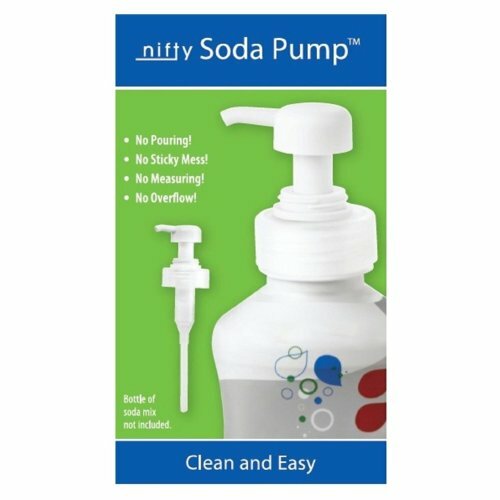 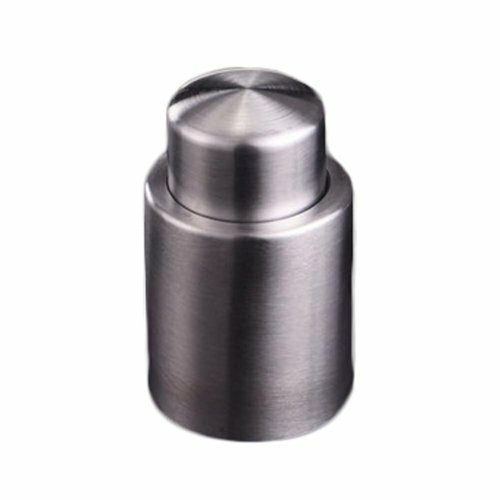 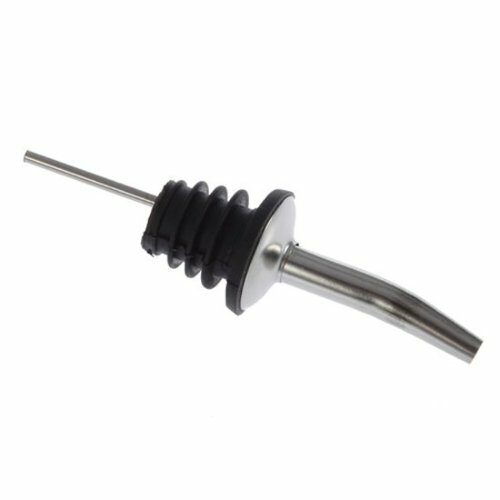 Whether your liquor collection consists of family favourite spirits or comes in the form of an extensive wine rack, OnBuy’s range of bottle stoppers and pourers is here to lend you a hand. 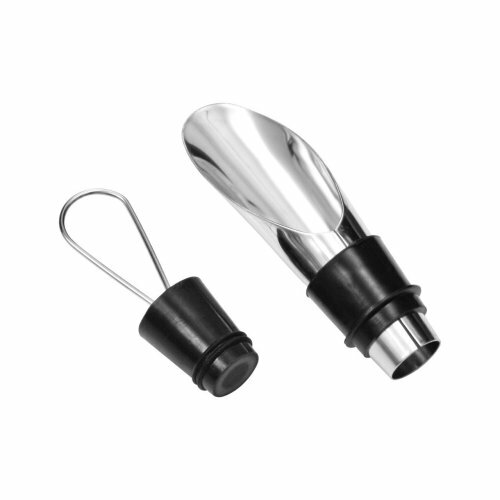 From preventing splashes and imprecise pours with our spirit pourers and shot pourers, to stocking up for the festive season and beyond with one of our champagne stoppers or bottle pourer sets, this edit is yours for the taking. 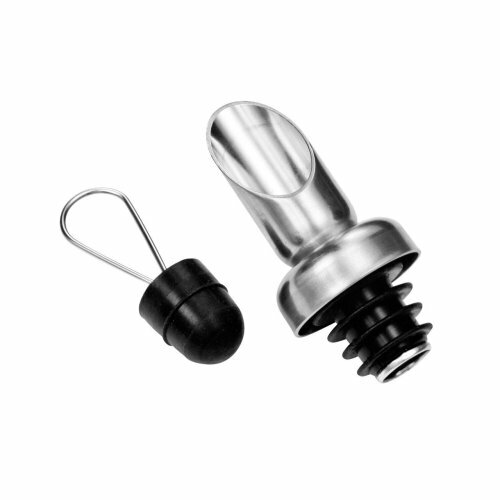 Browse our collection to find handy wine stoppers that’ll keep your favourite red or white fresher for longer, or opt for one of our wine pourers to serve up restaurant-style tipples at your next dinner party. 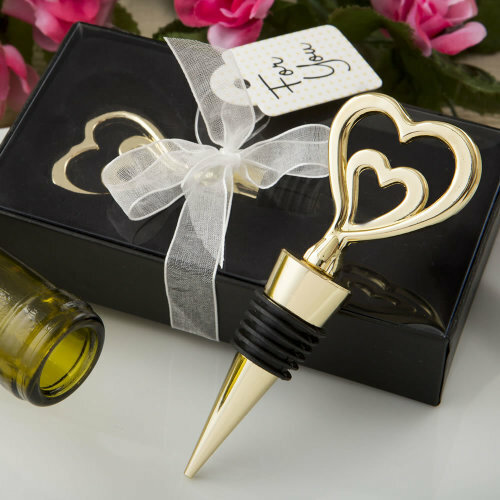 Searching for gift inspo? 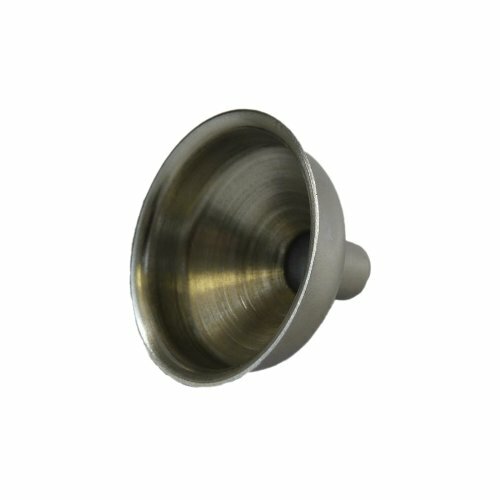 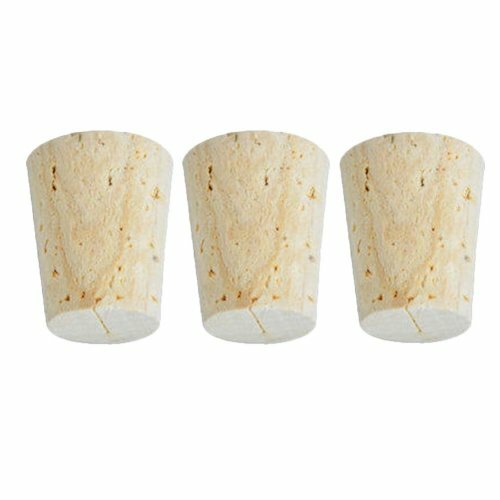 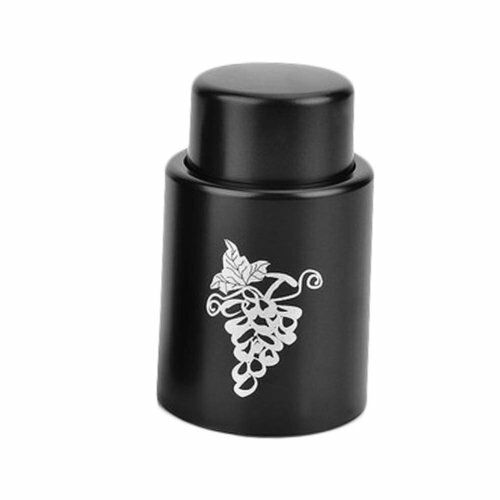 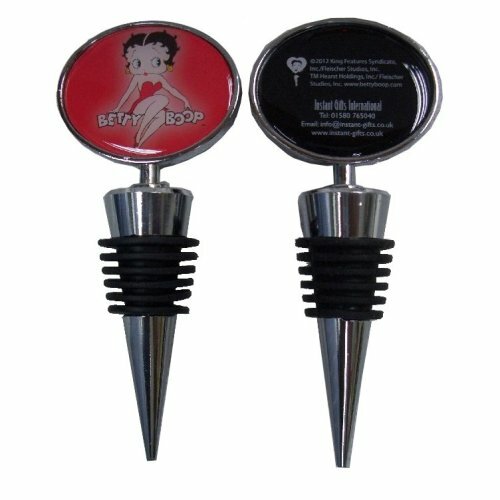 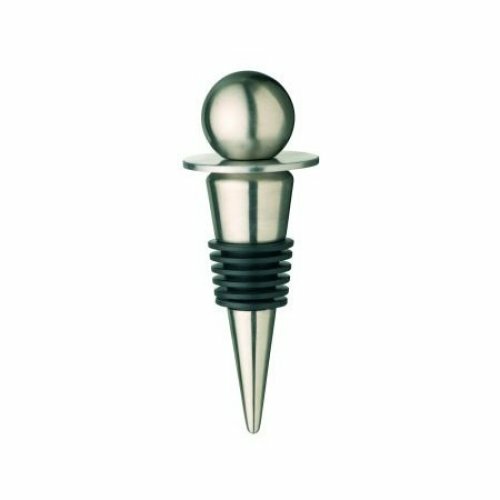 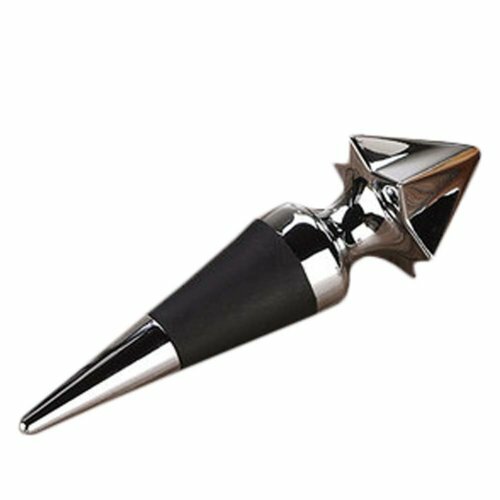 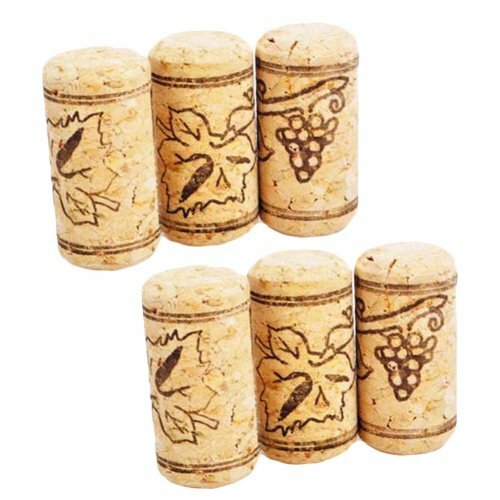 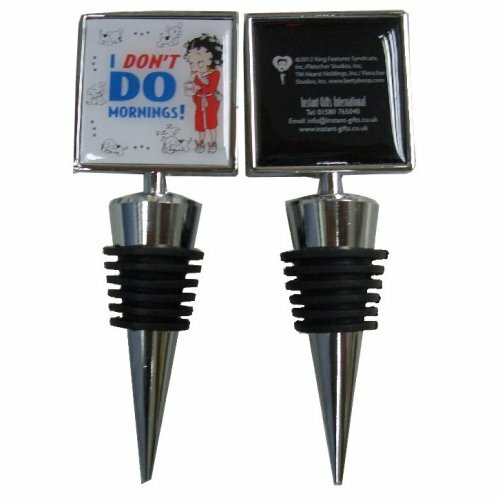 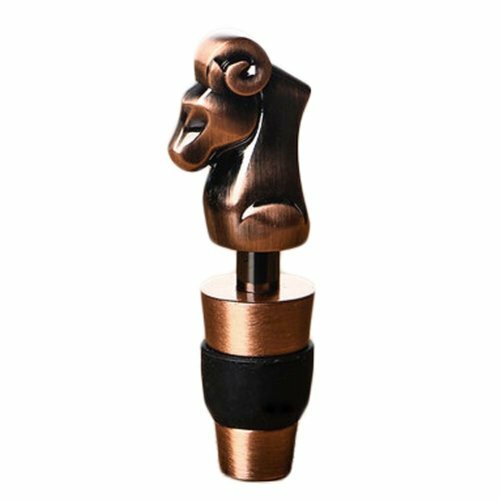 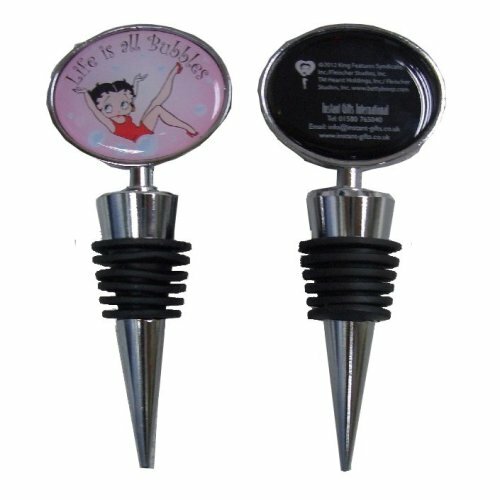 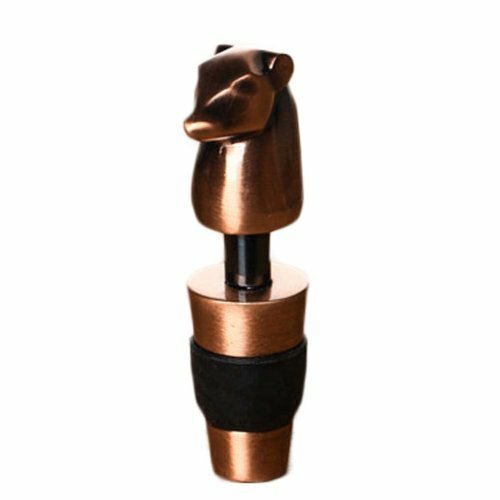 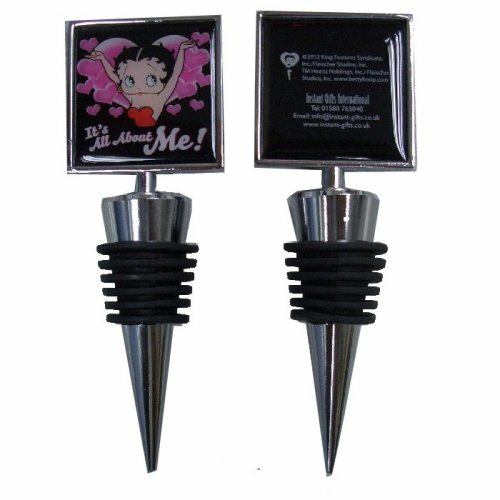 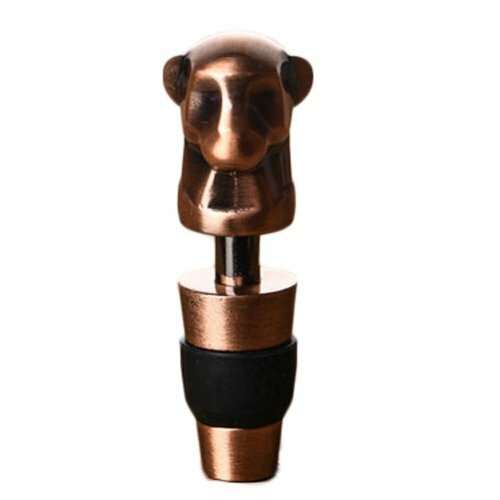 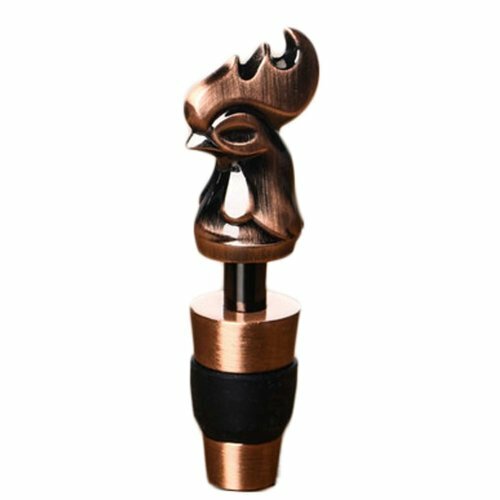 Look no further than our novelty wine stoppers. 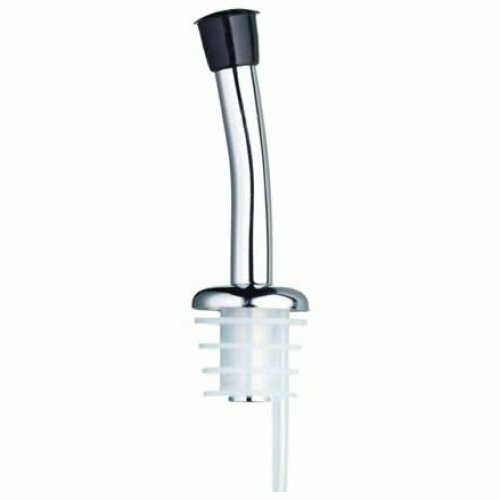 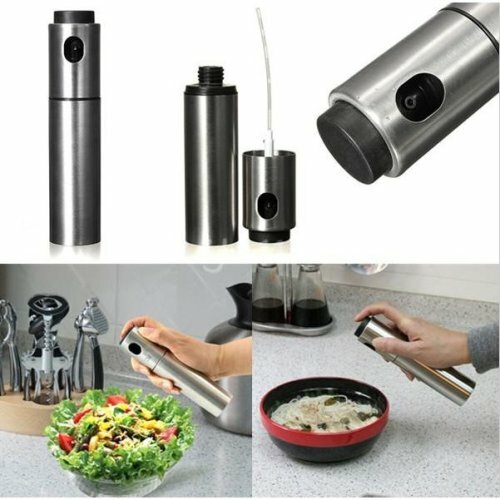 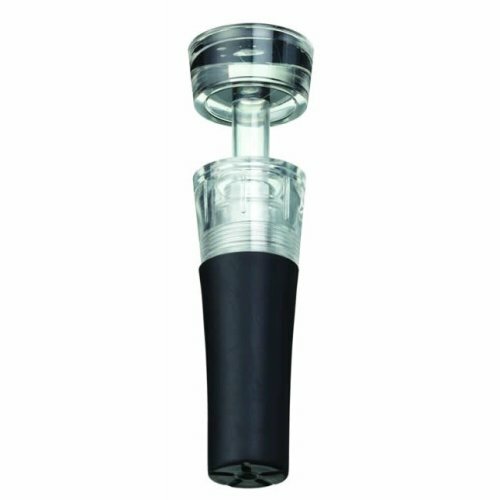 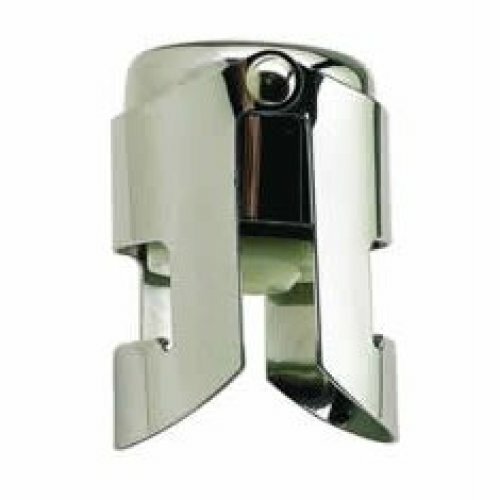 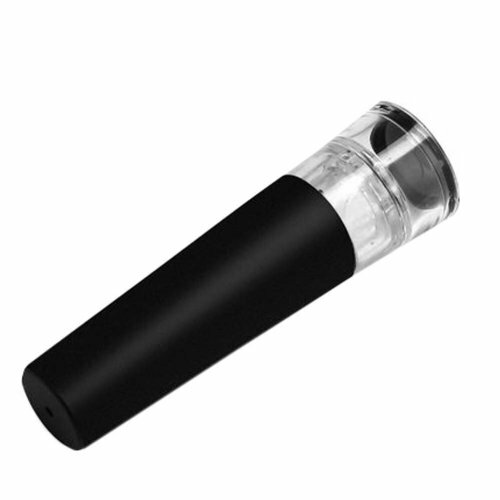 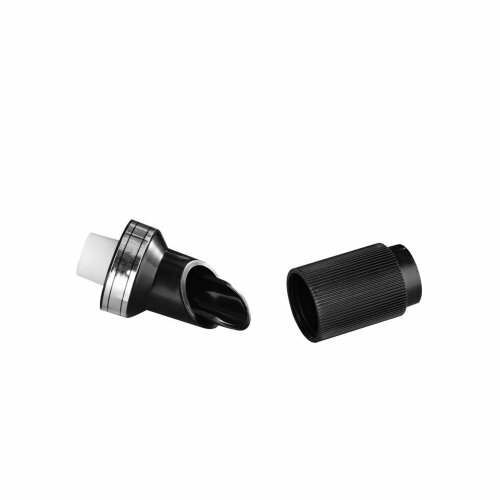 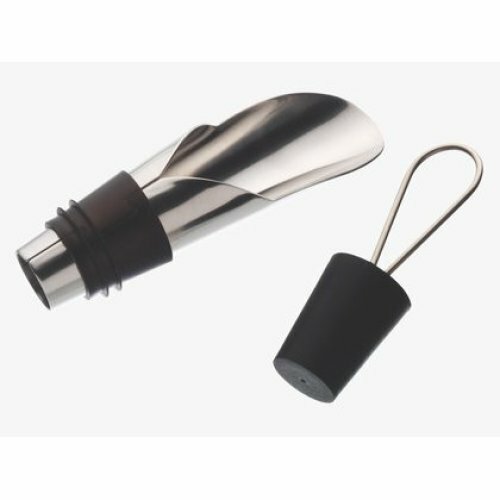 We even offer a selection of wine aerators that’ll help you enjoy your red wine from the first sip - no decanting or breathing time required!